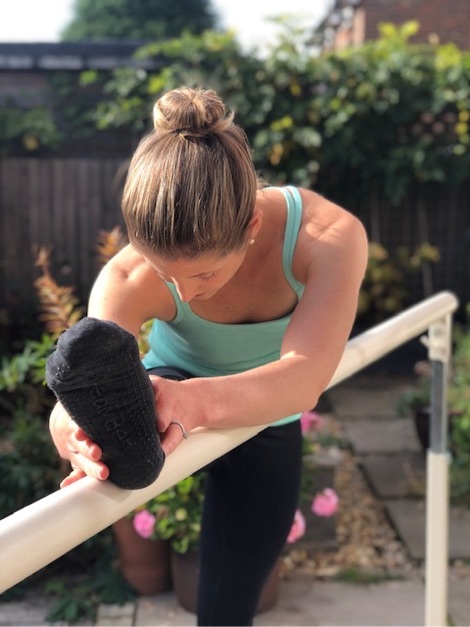 A fusion of Yoga, Pilates and Dance designed to tone your body, improve your posture, build your flexibility and burn fat. 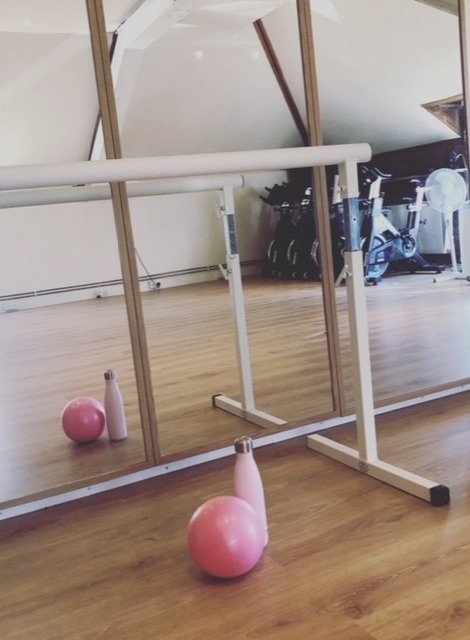 Barre is like no other class - that's why clients love it! 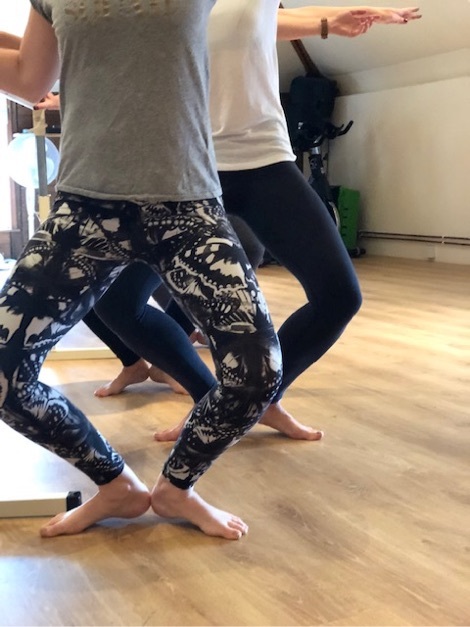 An upbeat class to raise your heart rate while using the flow of yoga and the posture of dance to work your entire body. The hour long class is split into sections which target different areas of the body including flexibility, isometric series, arm exercises, sideline and ab and back workout. Most importantly my classes are a lot of fun and are very easy to follow. They are also suitable for all ages and abilities as the moves can be made easier or harder. Classes are run on a "drop-in" basis so you simply book the classes you can attend without being tied into a monthly membership. Classes are £10 each. Package offers are available. 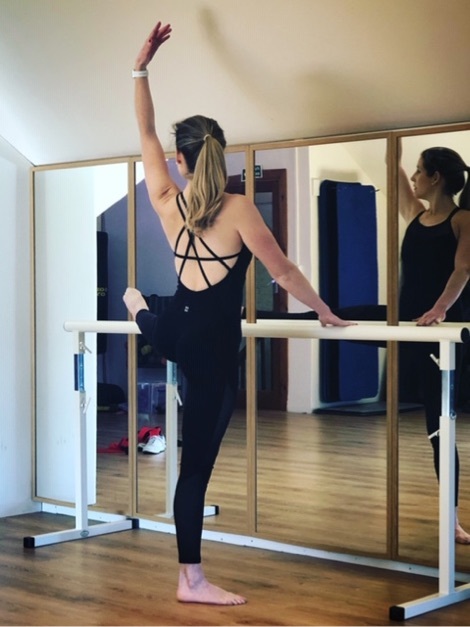 New to barre or looking to looking to work on your posture, strength or flexibility? I am also available for individual classes which is a great time to focus on you and your body. £40 for 1 hour.